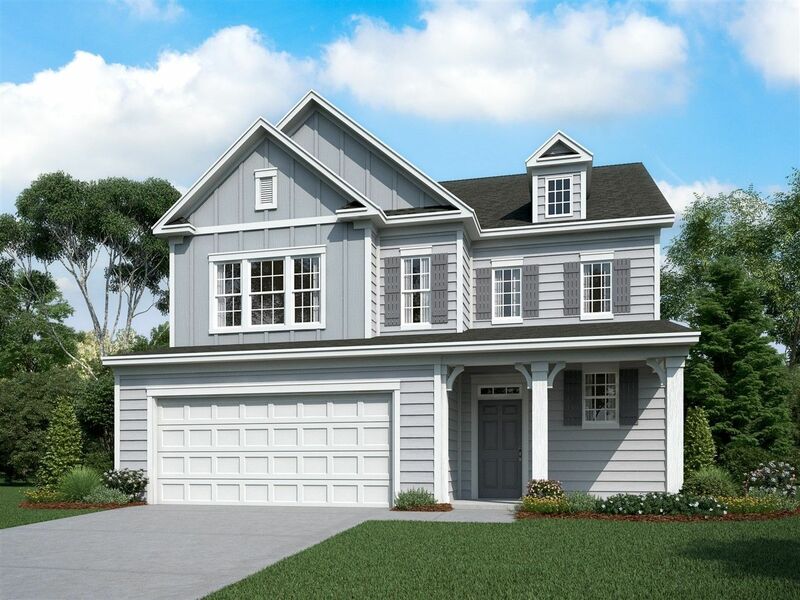 Greensboro, NC new homes and communities from America's top home builders. Foreclosed homes for sale in Greensboro, NC. Save up to 50% on foreclosure properties. Homes for sale in Greensboro plus foreclosures and real estate listings. The following real estate agents and realtors on HomeGain present their Greensboro real estate listings. Click the link next to each agent's name to view Greensboro real estate for sale, complete with thumbnails and details. Below are homes for sale in Greensboro, NC. Use advanced search to narrow your Greensboro, NC home search results by radius, number of bedrooms, and minimum and maximum price. Find your Greensboro, NC dream home in minutes with up-to-date home listings from REALTORS® and Homegain partners like The Real Estate Book, Point2 Agent, Homes and Land Magazine, and NewHomeSource. Enter your criteria below to view results. View Greensboro real estate listings, search Greensboro home prices to check home values in Greensboro, NC, find Greensboro Realtors and try the Home Sale Maximizer home improvement tool on HomeGain to see top home improvement recommendations that will increase your property values in Greensboro, NC. Greensboro is located in the idyllic rolling hills of North Carolina's Piedmont, midway between the Blue Ridge and Great Smoky mountains to the west and the Atlantic Ocean beaches and Outer Banks to the east. The Piedmont "Triad" area is made up of Greensboro, Winston-Salem and High Point. Areas to own a home in Greensboro include College Hill, around Greensboro College; Southside, one of the oldest neighborhoods in the city; Aycock, which has magnificent Queen Anne houses, Craftsman and Colonials; Fisher Park; upscale Irving Park, around the Greensboro Country Club; Southside in downtown; and the "streetcar suburbs" of Glenwood, Hamilton Lakes, Lake Daniel, Latham Park, Lindley Park, O. Henry Oaks, Rankin, Starmount, Sunset Hills and Westerwood. Some of the city's best public parks are in these communities. 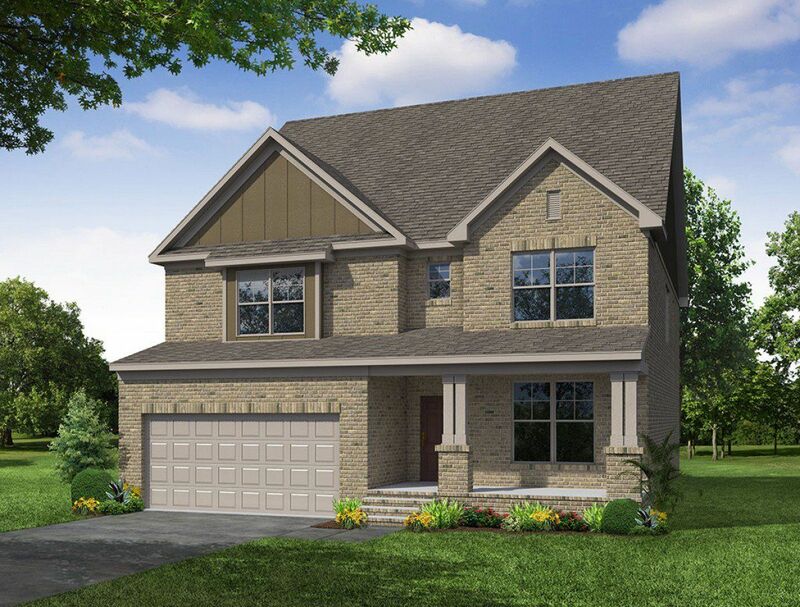 Planned developments can be found at Adams Farm, Lake Jeanette, The Cardinal, New Irving Park, and Reedy Fork Ranch. Colleges and universities include the University of North Carolina at Greensboro, North Carolina Agricultural and Technical State University, Bennett College for Women, Greensboro College, Guilford College, Guilford Technical Community College, Strayer University, DeVry, and Elon University School of Law. Search Plaza homes for sale to view current real estate listings, find Plaza real estate for sale in the MLS, and check Plaza home prices, including recent home sales and nearby sales. 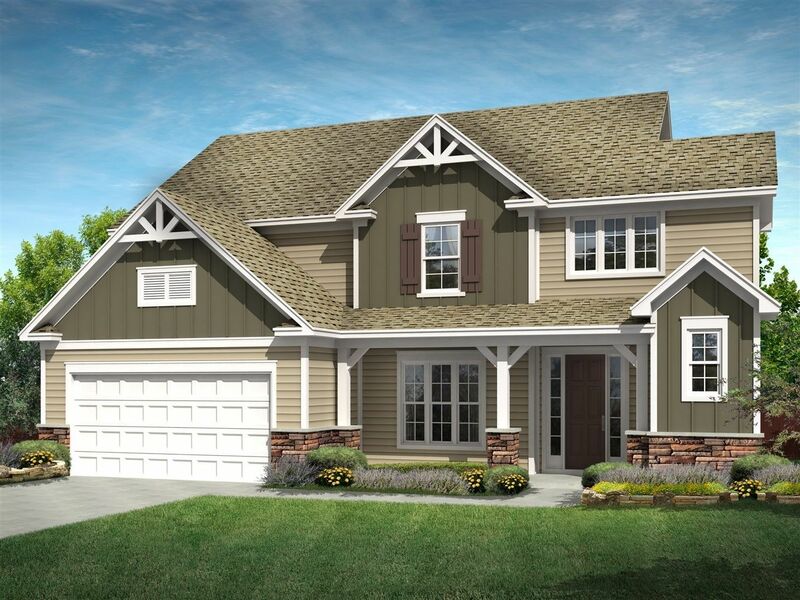 Search Country Park Acres homes for sale to view current real estate listings, find Country Park Acres real estate for sale in the MLS, and check Country Park Acres home prices, including recent home sales and nearby sales. Search Guilford Courthouse National homes for sale to view current real estate listings, find Guilford Courthouse National real estate for sale in the MLS, and check Guilford Courthouse National home prices, including recent home sales and nearby sales.